 We are back for our second weekly review of Smackdown here on thewrestlingclassic.com. 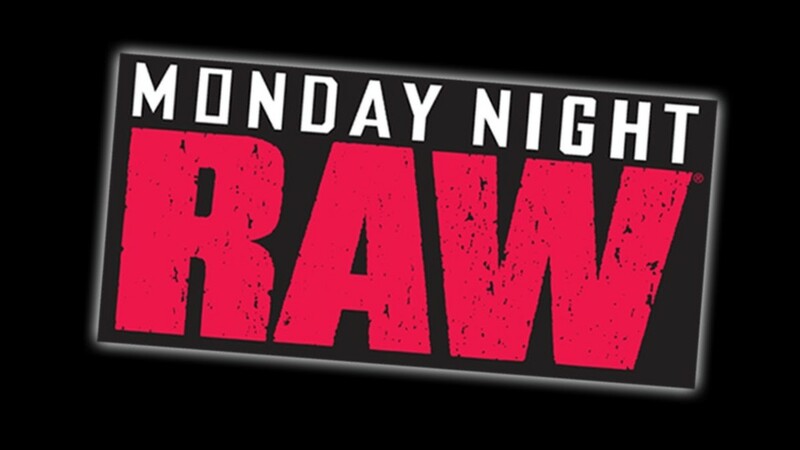 As always, we’ll review every single segment and match that happens this week and we’ll give the show a final rating. 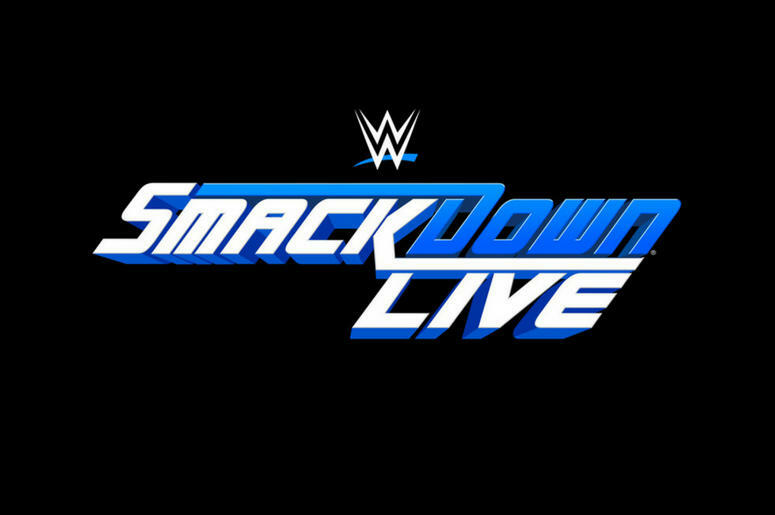 WWE brings Smackdown to you, taped from Rockford, Illinois at the BMO Harris Bank Center. 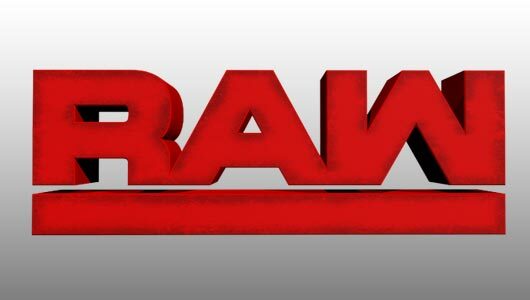 The show opens up with some clips of John Cena’s return to RAW and the attack from AJ Styles and The Club. As the show intro airs and the fireworks are displayed, the New Day make their way down to the ring. They cut a promo hyping the recently announced Brand Split and praising The Club for being top news this week until The Club interrupts them. Karl Anderson reminds the New Day of the beating they took on Monday at their hands. Gallows mentions how they are all comedy while The Club are here to dominate. Kofi then lists off his championship reigns and mocks AJ for taking 10 years to get here. AJ challenges Kofi for a match tonight and Kofi accepts. Becky Lynch vs Charlotte is advertised for later. 1) Charlotte w/ Dana Brooke v. Becky Lynch. In an okay match, Becky Lynch defeated Charlotte by disqualification when Dana Brooke interfered to try and break the Dis-Arm-Her Becky had on Charlotte. This wasn’t really a back and forth match as it was transparent that they tried to make Becky look strong by giving her a bit more offense. After the match, Natalya came out and stopped Charlotte and Dana from running away and forced them to escape through the crowd. Renee Young is interviewing Sami Zayn & Dean Ambrose. Zayn says they would try and work together as a team. Kevin Owens and Alberto del Rio appear and the two teams have a back-and-forth argument hyping their tag match for later on. The Dudley Boyz appear in the ring as “Breezango” are at ringside at the VIP Lounge. Golden Truth make their way to the ring…with R-Truth rapping his theme with lyrics on the screen. 2) The Dudley Boyz v. Golden Truth. In a predictable short match, The Dudley Boyz defeated Golden Truth when Breezango got to the ring apron and started taking selfies. When R-Truth tried to clear them, Goldust got distracted and got rolled up to get pinned. After the Match, Tyler Breeze made fun of the Golden State Warriors. A video package is played that shows the recent events in the rivalry between Dolph Ziggler and Baron Corbin. Renee Young is interviewing Baron Corbin outside the arena. He says he is there because the WWE Universe does not deserve his presence specially after cheering Ziggler for fighting dirty. He says he’ll crush Ziggler into a pile of broken bones. 3) Kevin Owens & Alberto del Rio v. Sami Zayn & Dean Ambrose. In a slightly above average match, Dean Ambrose & Sami Zayn defeated Alberto del Rio & Kevin Owens when Del Rio accidentally hit Owens with an Enzuigiri that Sami Zayn followed with a Helluva Kick to Del Rio. After the match, Owens pulled a ladder from underneath the ring and as he was going to climb up, Cesaro ran down and attacked Owens. He then climbed the ladder and retrieved the briefcase as Ambrose and Zayn watched. Lana is in the ring to introduce Rusev. 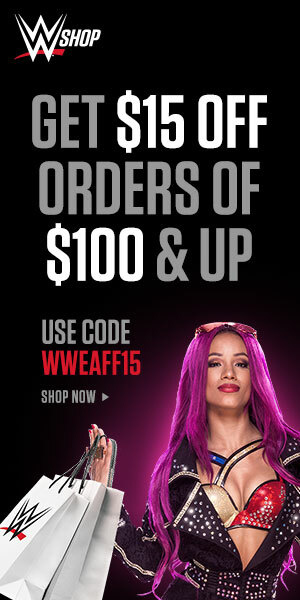 She does and Jack Swagger music hits after Rusev’s. He comes out to “USA” chants and Rusev quickly attacked him before the match. 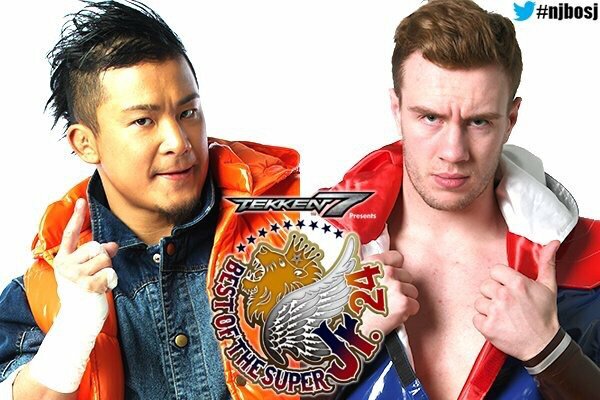 4) Rusev v. Jack Swagger. In another transparent match, Rusev defeated Jack Swagger by submission with the Accolade. After the match, Rusev refuses to break the hold and Titus O’ Neil comes out to make the save again. Rusev grabbed his title and started walking up the ramp as Titus screamed from the ring. 5) AJ Styles vs Kofi Kingston. In a fun to watch main event, AJ Styles defeated Kofi Kingston by pinfall with a Styles Clash after Kofi attacked Luke Gallows when a mini brawl between Anderson & Gallows and Big E & Xavier broke out at ringside. After the match, the New Day and The Club kept fighting to close out the show. Personally, I feel that this show actually did a good job by progressing storylines, except for the Women’s Title one that seems to be stuck in this loop of never ending cowardness and chivalry routine. 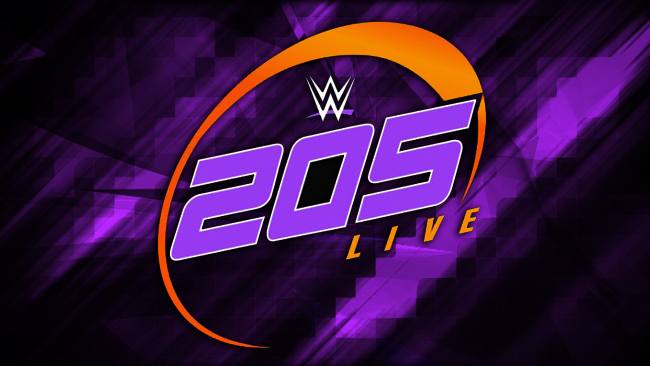 This show gets a 7 out of 10, just for the lack of general interest in the women’s feud. Titus still seems boring and the New Day’s style is not really clicking at all times with The Club.